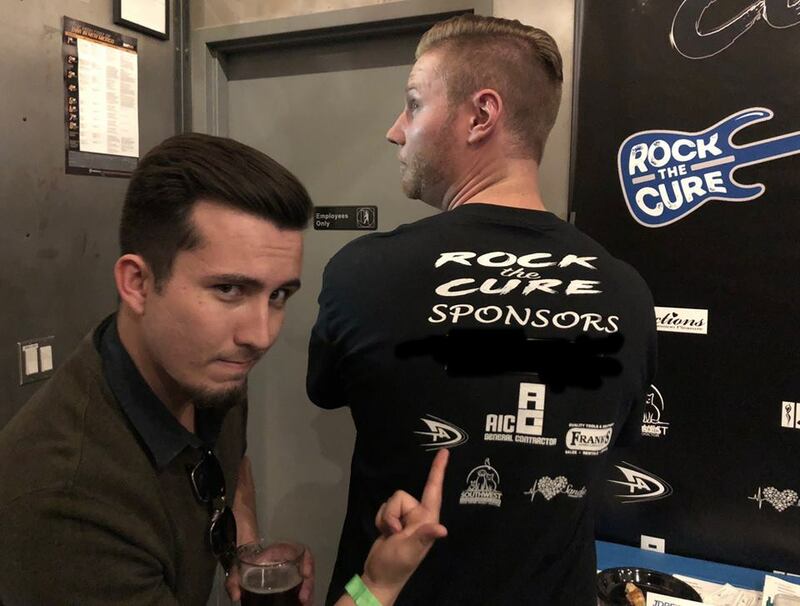 Rock the Cure - AIC | Analyze - Innovate - ConstructAIC: General Contractor - Albuquerque, NM | Analyze.Innovate.Construct. 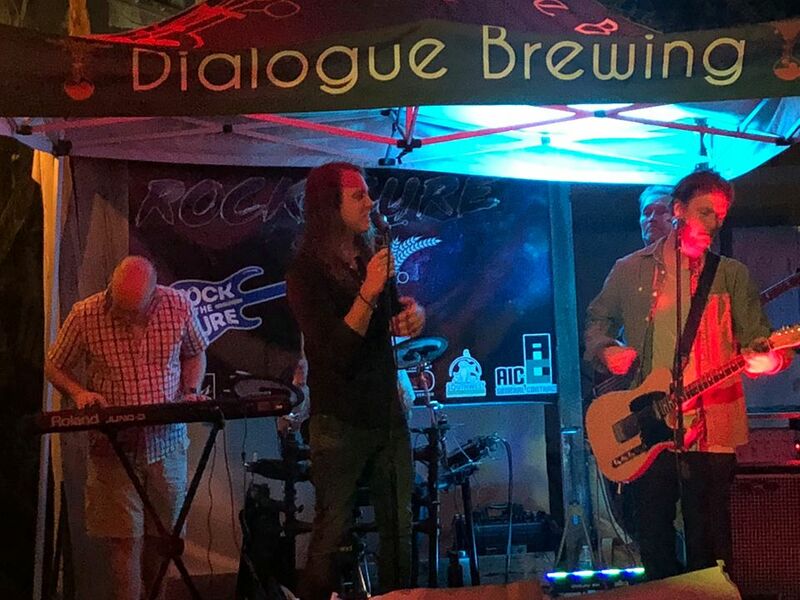 Last night’s “Rock the Cure” for JDRF New Mexico was a hit! Even got AIC clients and Retail Solutions – New Mexico brokers Austin Tidwell and Daniel Kearney to point out the AIC logo on the shirt. Thanks guys!